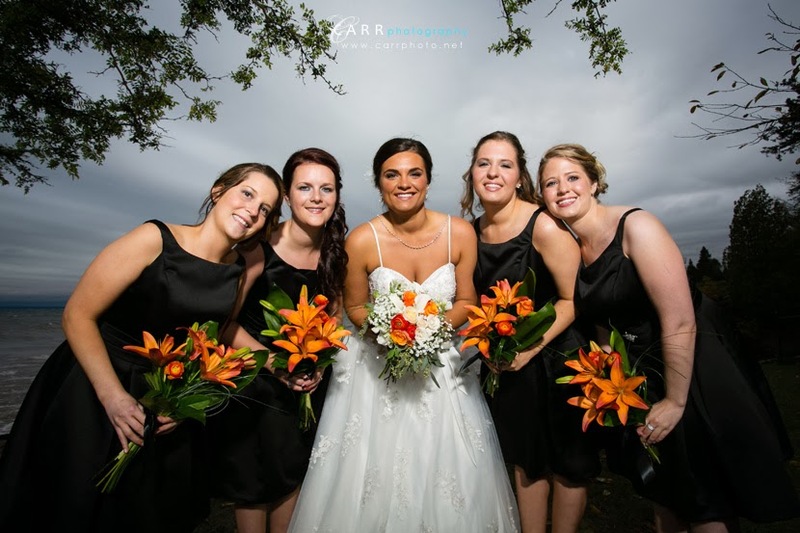 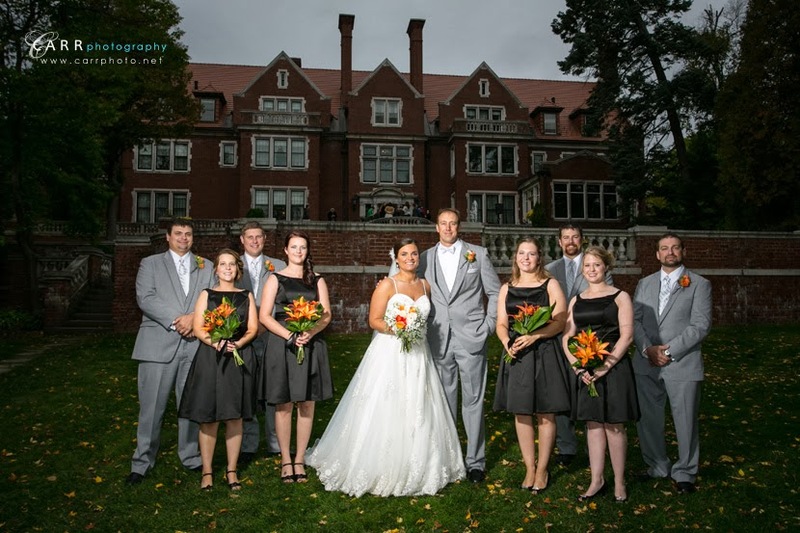 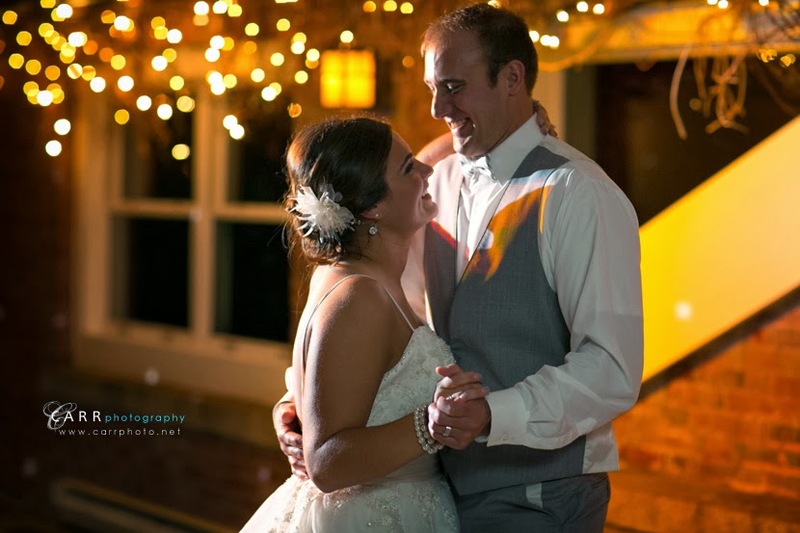 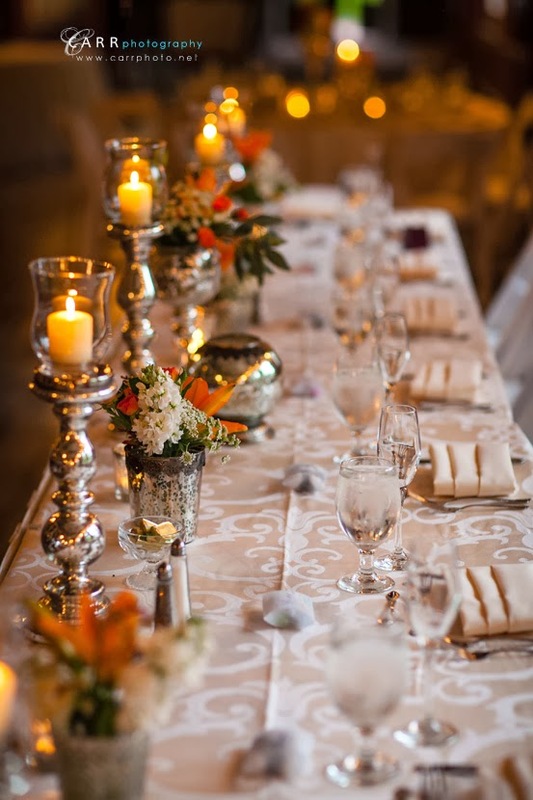 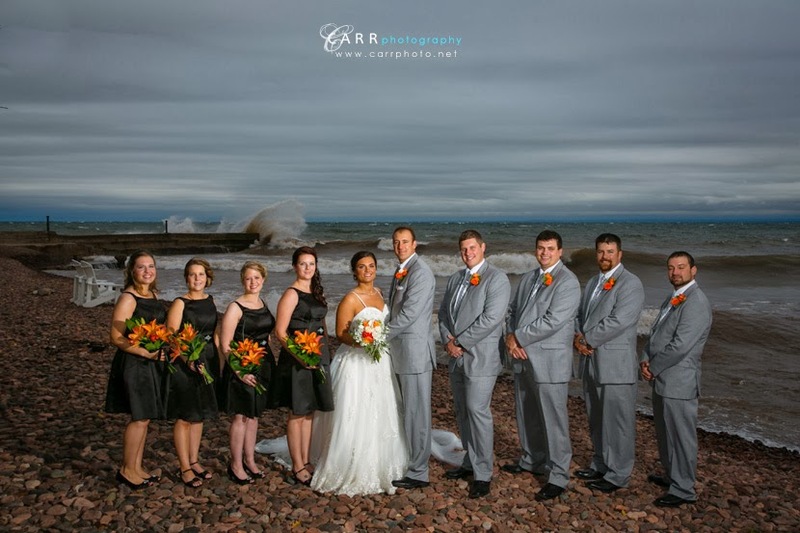 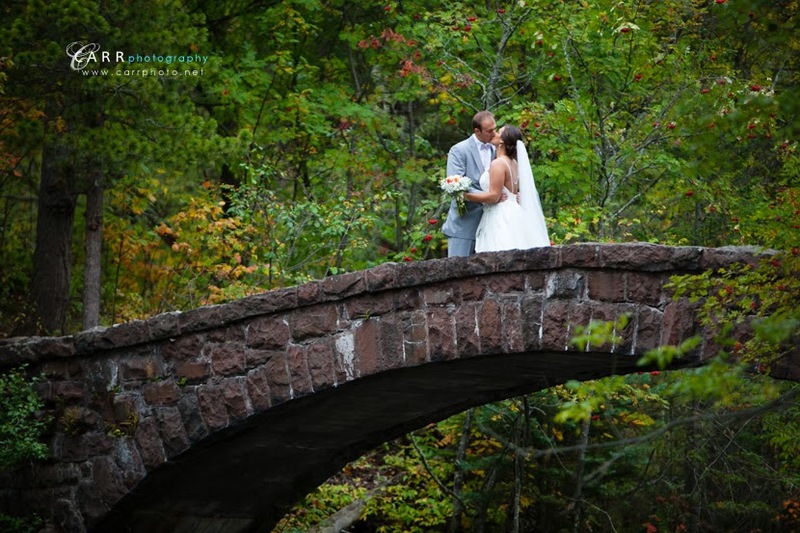 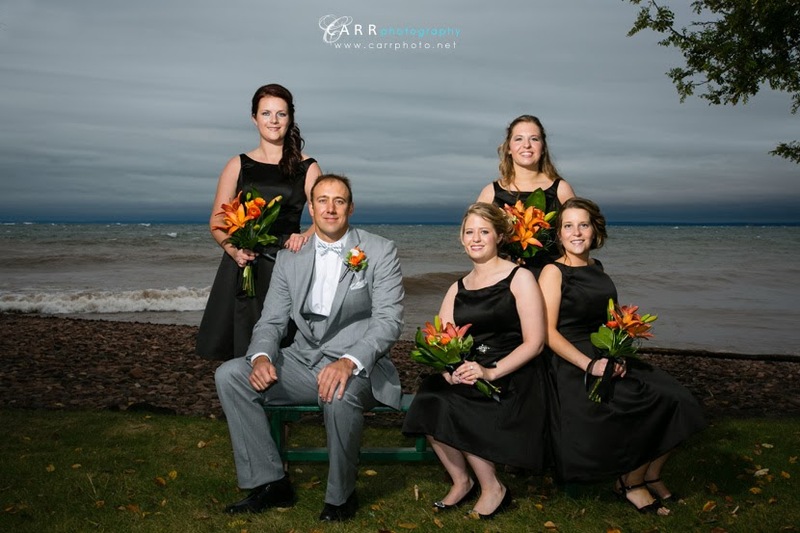 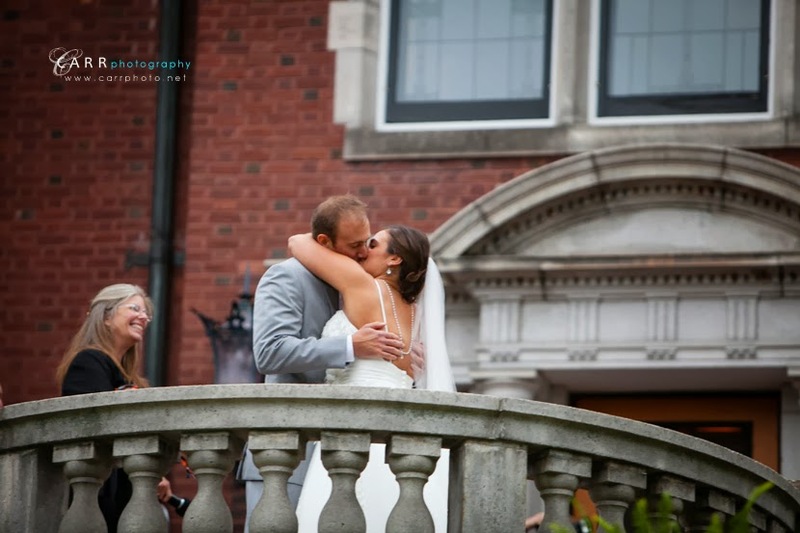 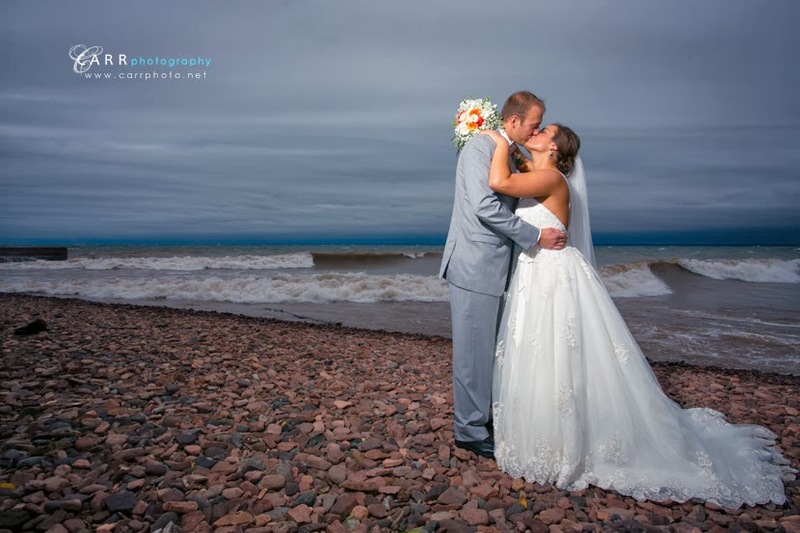 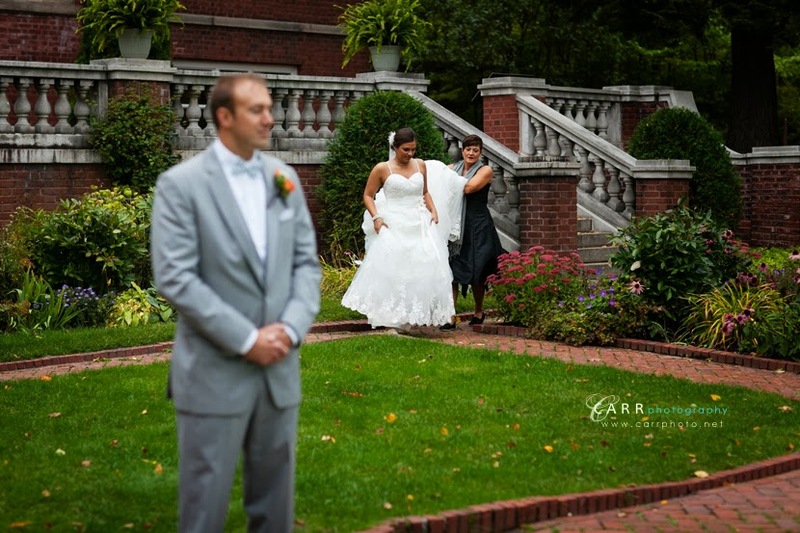 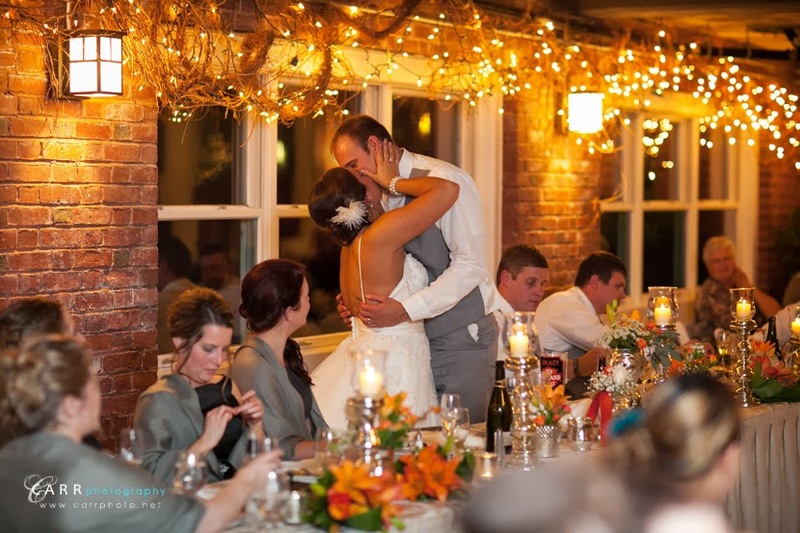 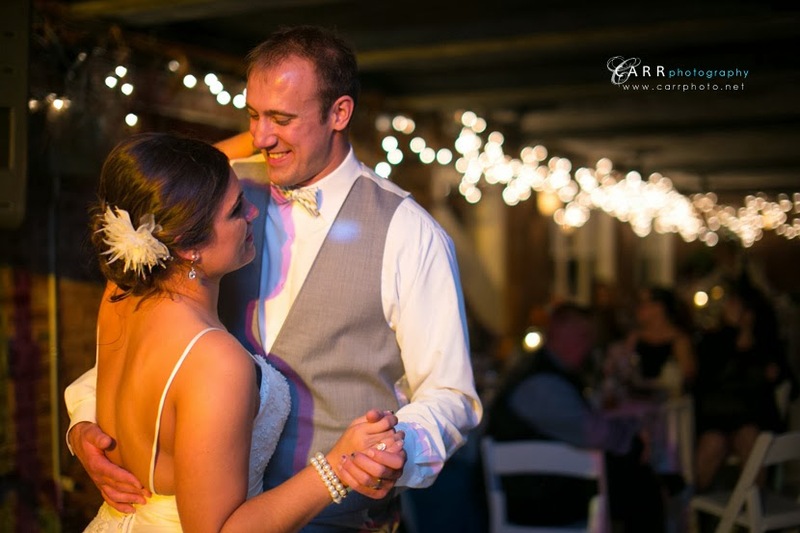 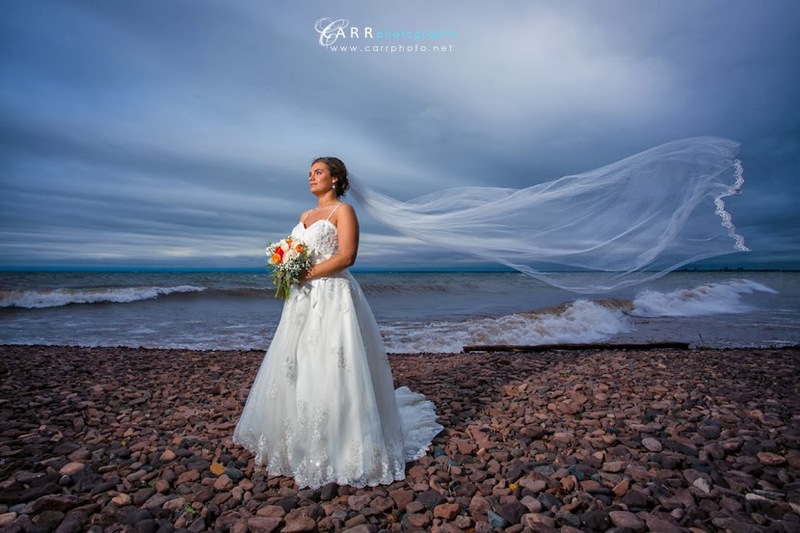 Molly and Jay and their friends and family traveled from North Dakota for a destination wedding in Duluth. 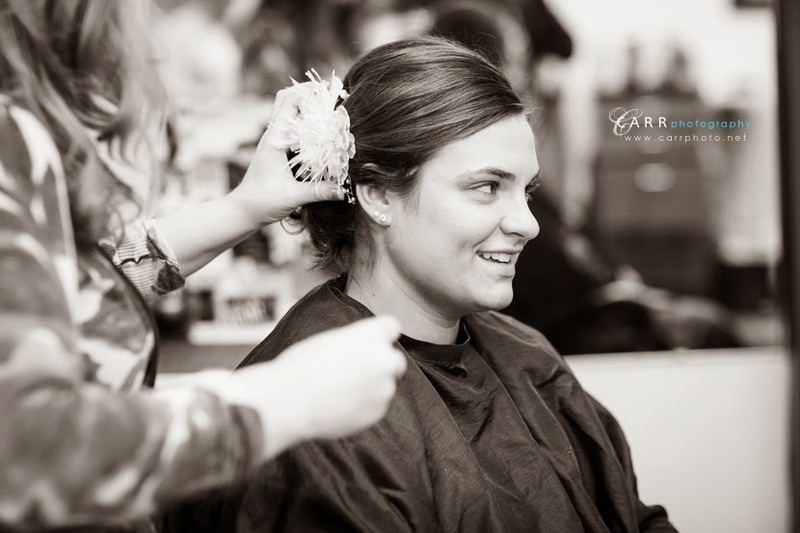 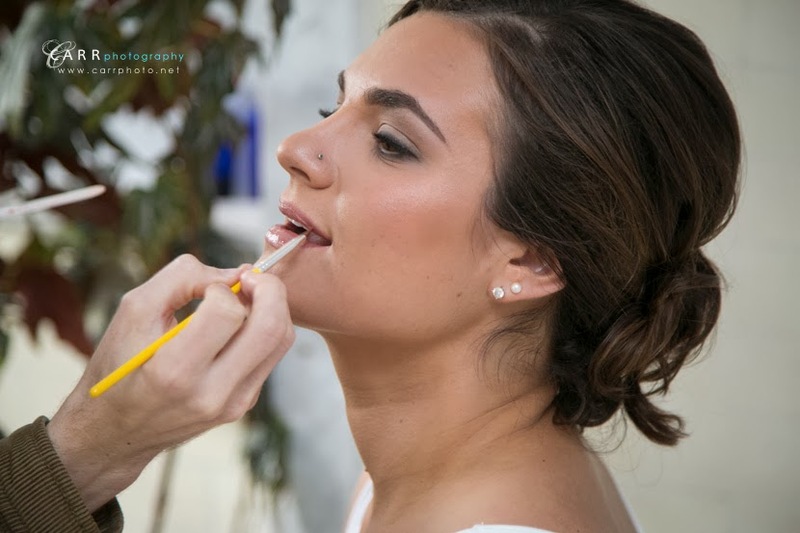 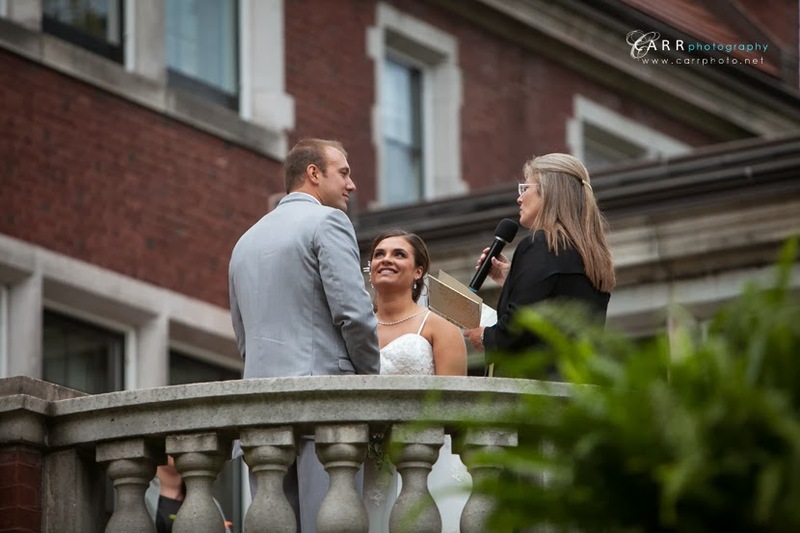 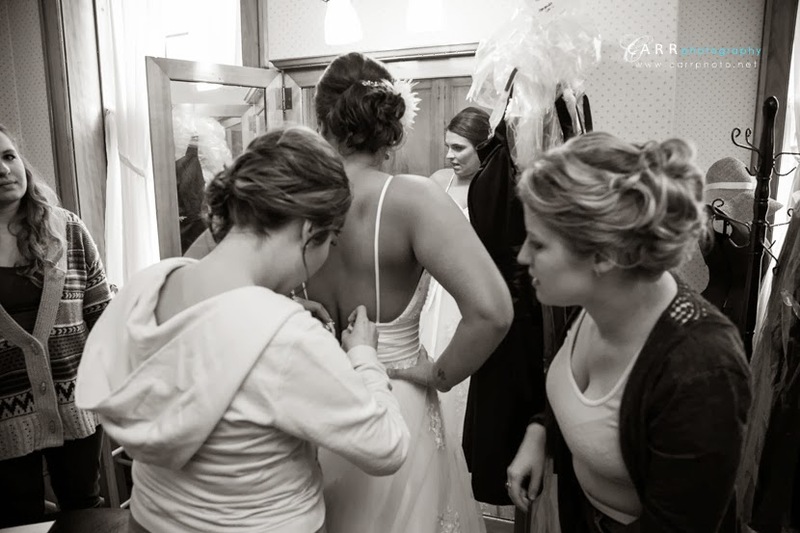 We met Molly at the Language of Hair salon, then went to the Olcott House bed and breakfast for makeup and final touches. 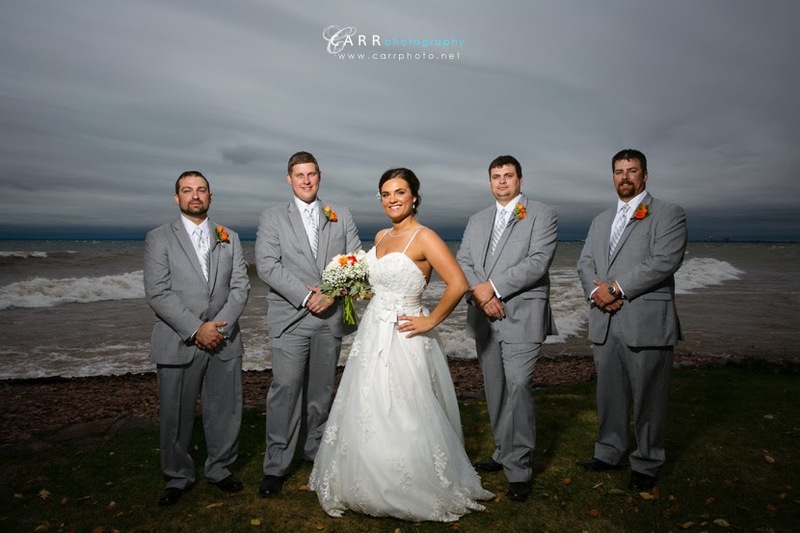 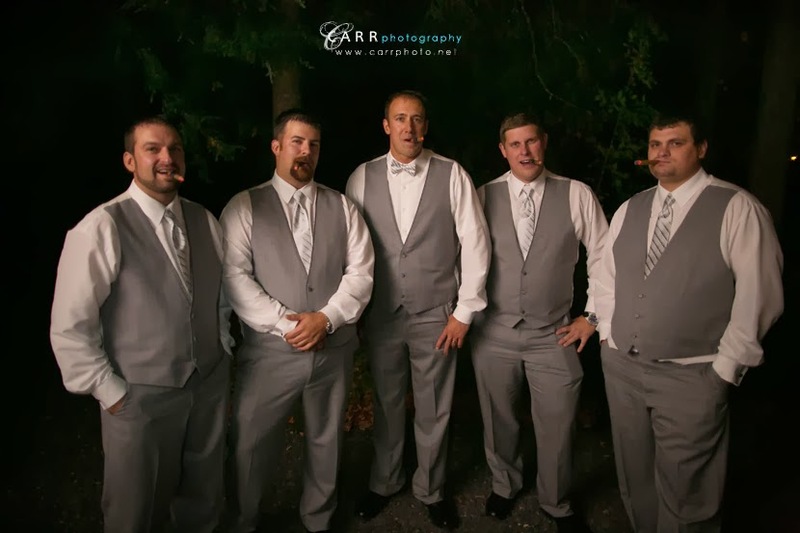 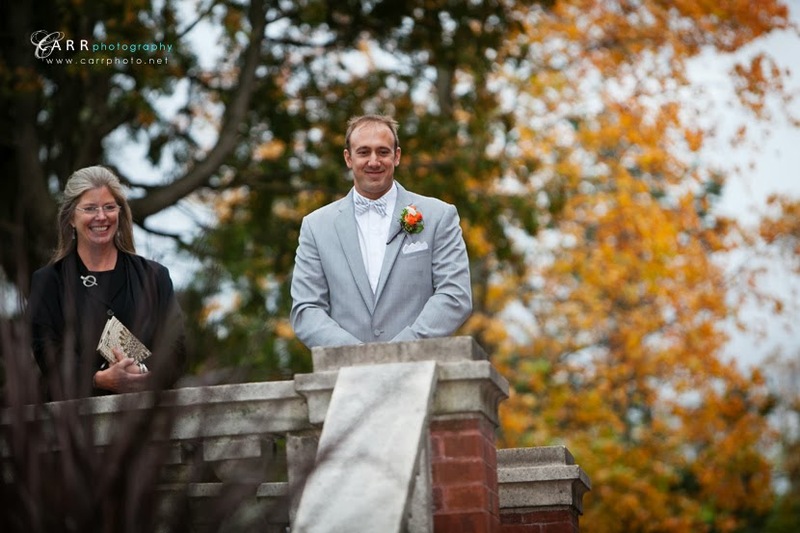 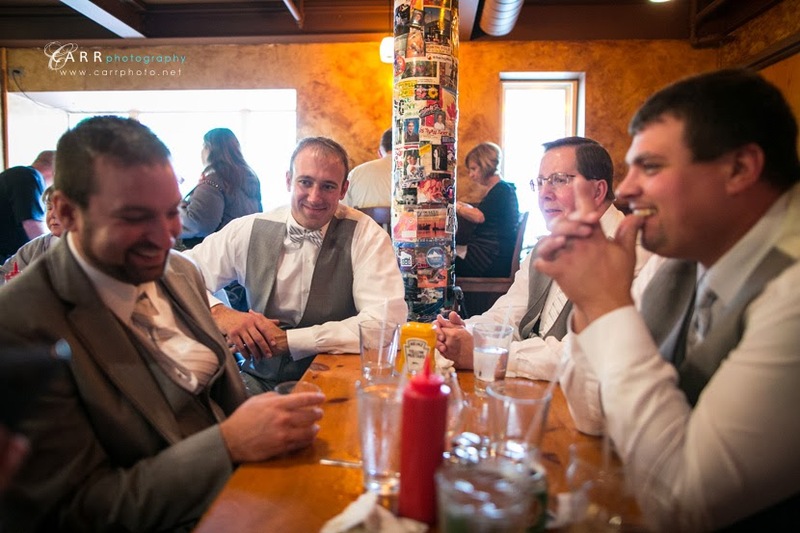 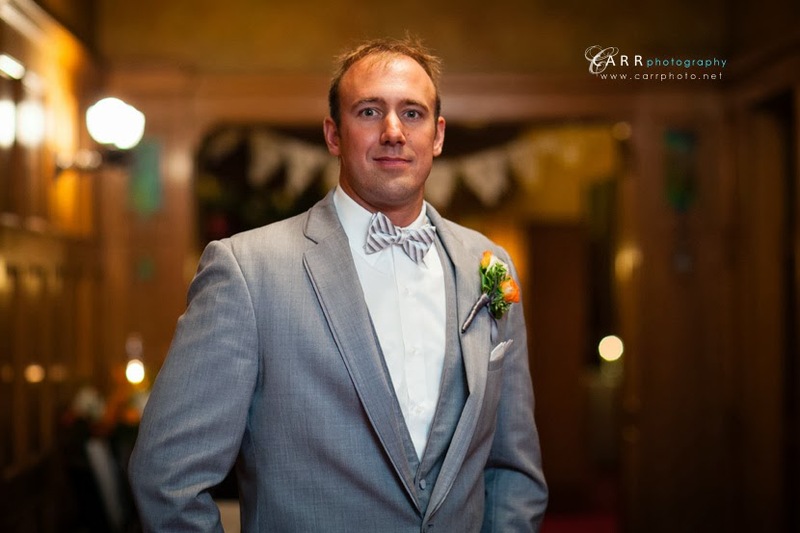 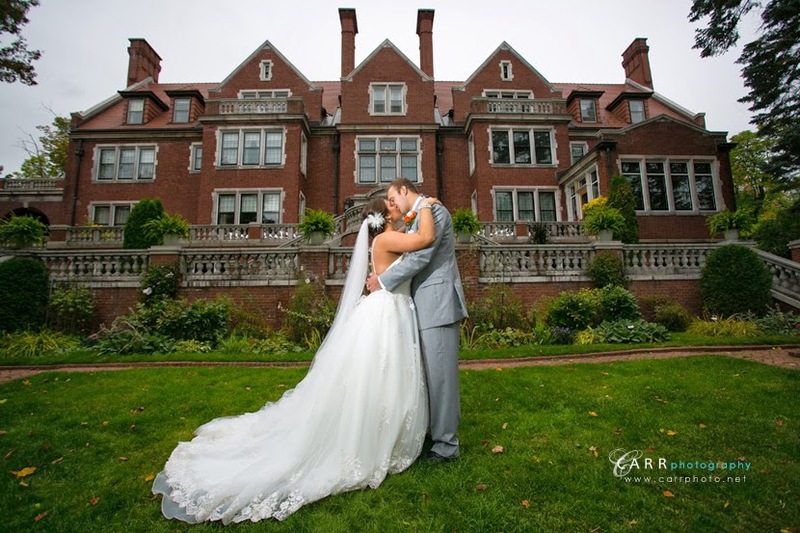 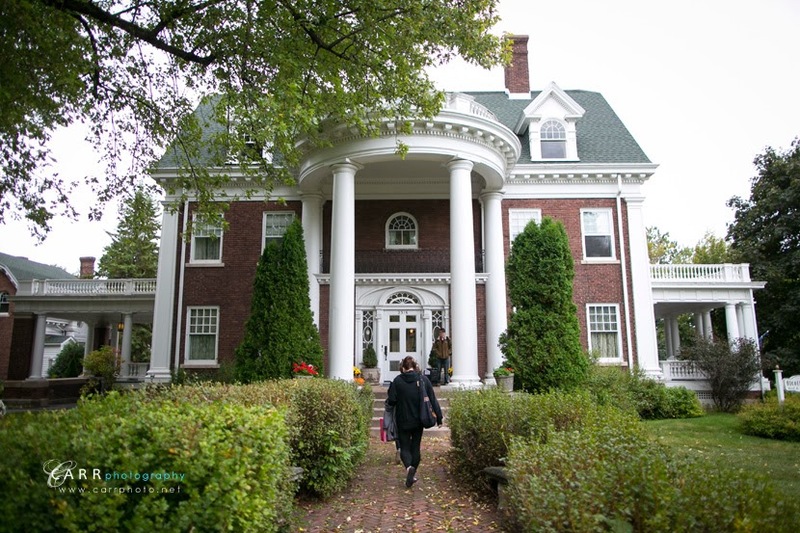 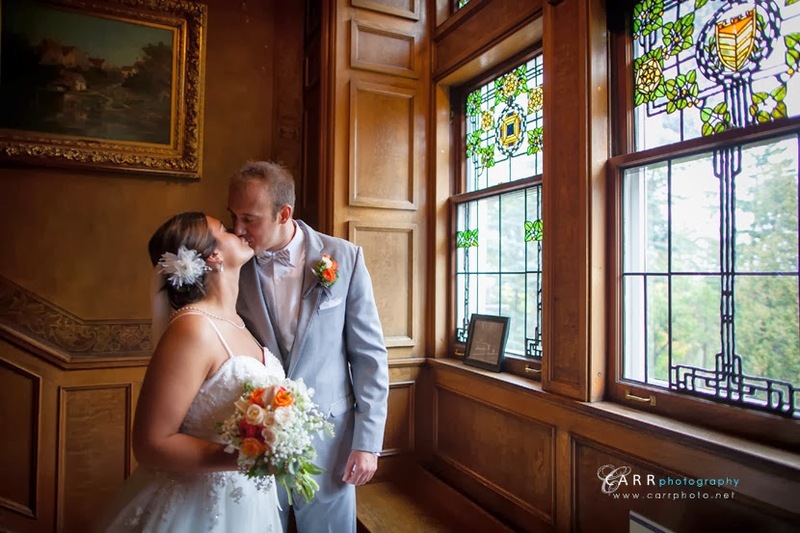 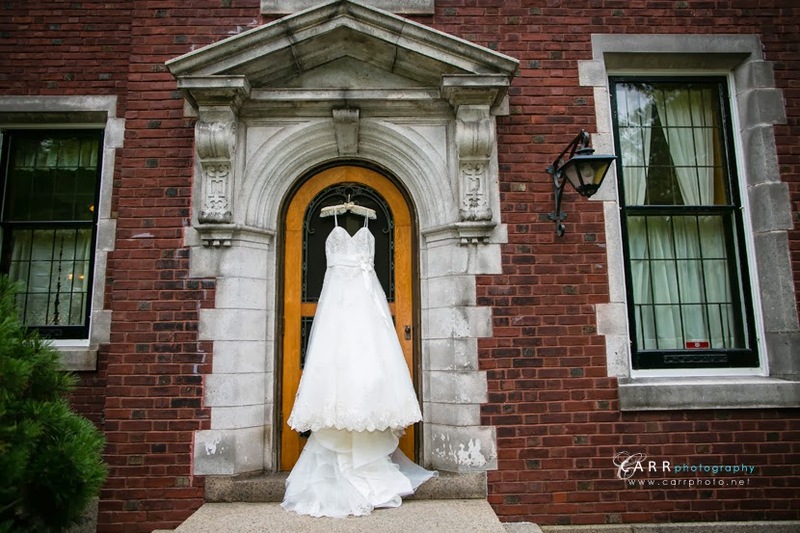 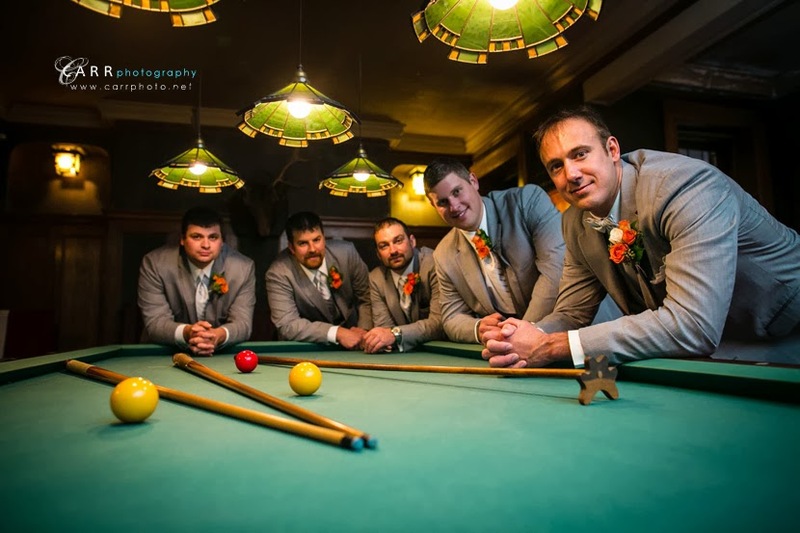 Jay and the guys were down at the Fitgers Brewhouse so Matt met them there and then everyone made their way to Glensheen for pictures and the wedding ceremony. 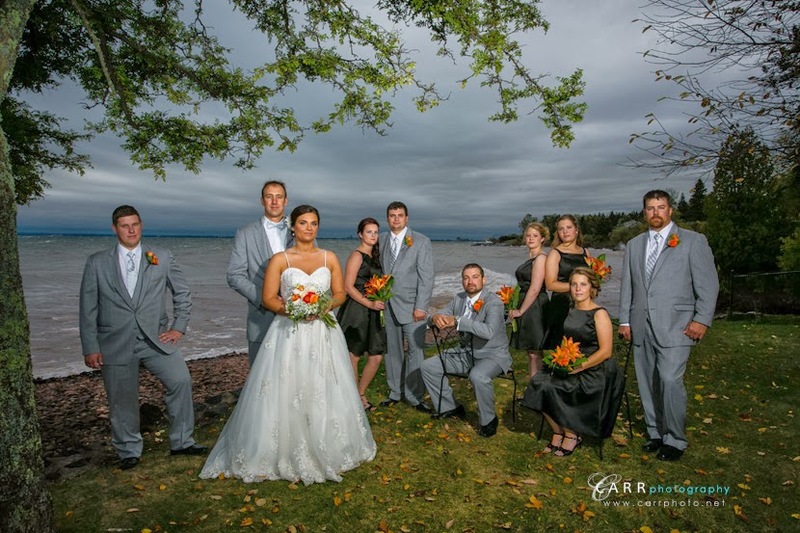 The weather was pretty rough, but the rain held off and allowed the outdoor ceremony to go forward. 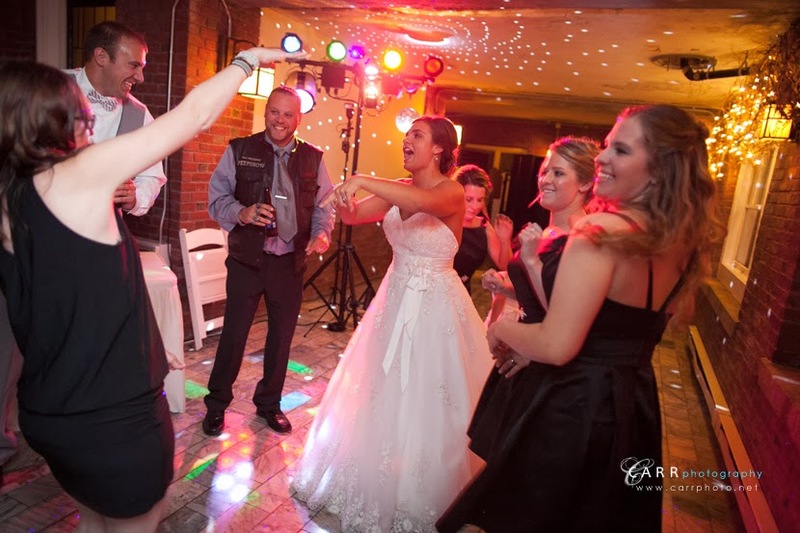 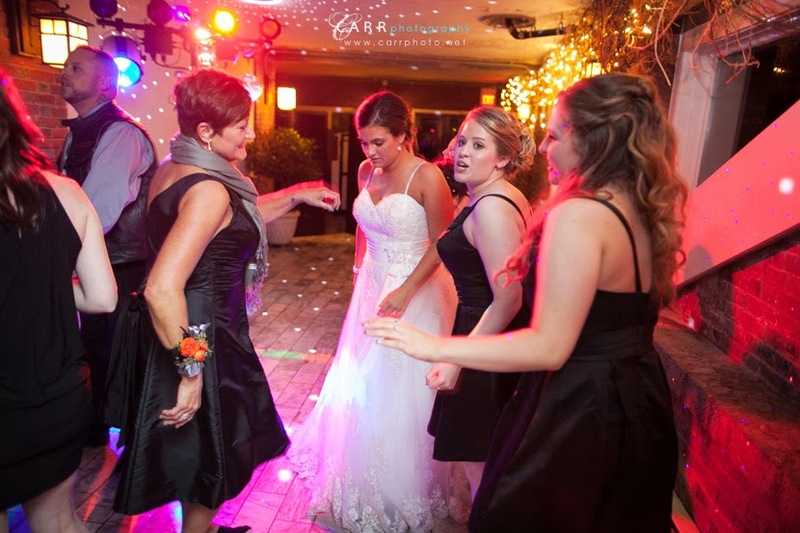 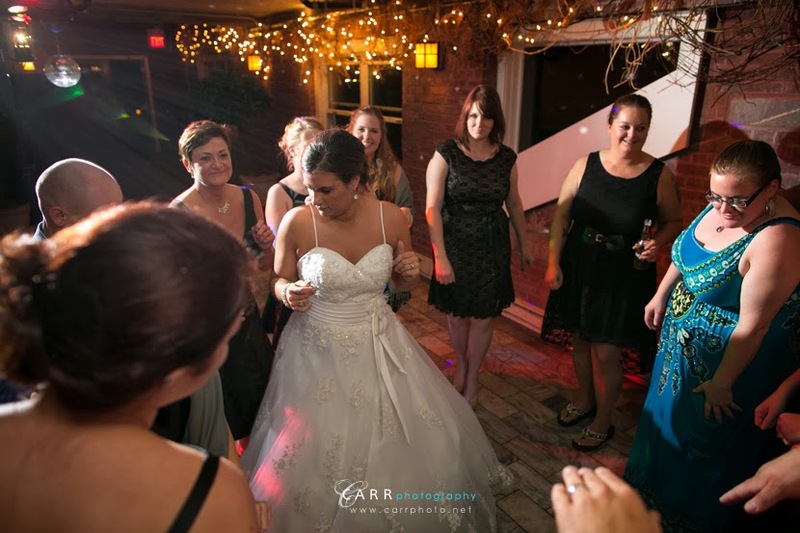 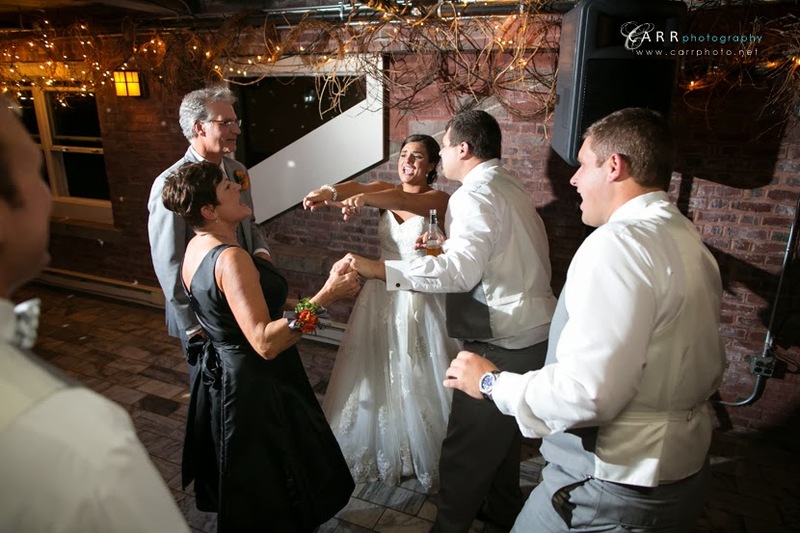 It was a fun crowd on the dance floor! 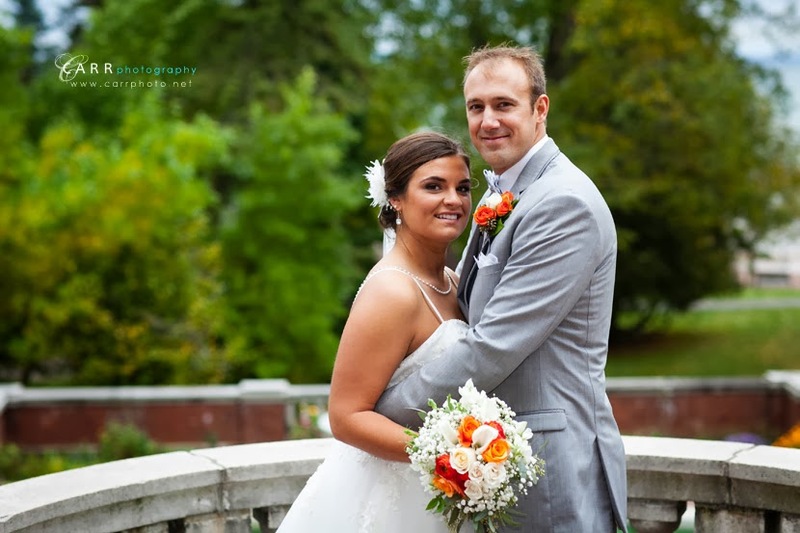 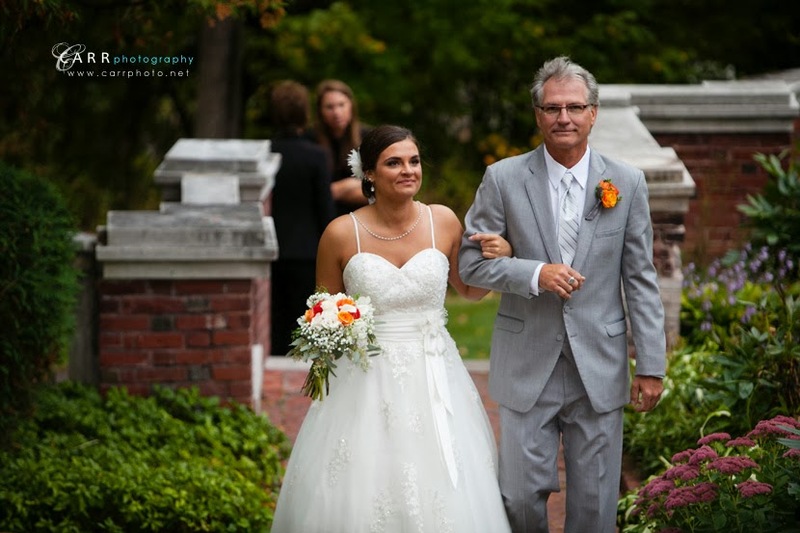 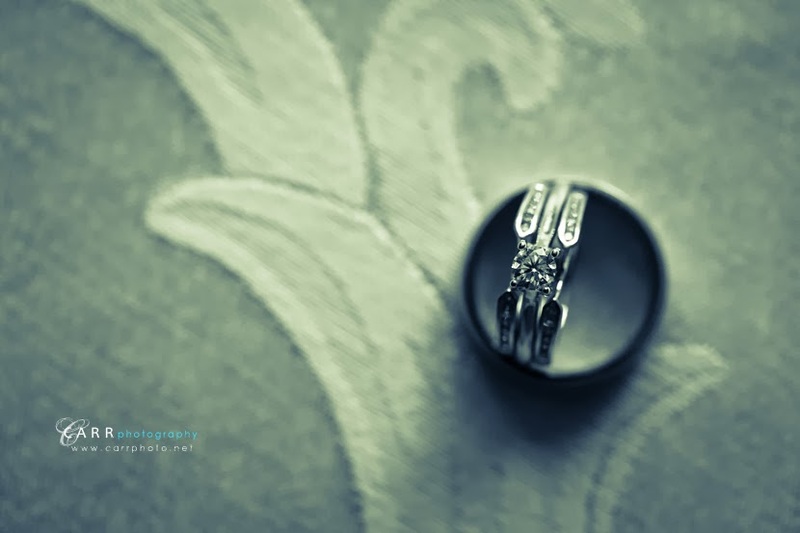 Here's some images from their wedding day!